We have some advice to share when you are selling your home. We know that now can be a stressful time for everyone. Some perceptions are that sellers have it a little easier than buyers, but that really is not true. Sellers have to also coordinate their relocation, which can be hard with moving timetables. Everyone is trying to leave one area, and get to another. So if you are thinking of selling your home, we have two winning strategies for you. First, hire a Real Estate Professional. Really, is hiring a real estate professional that important? Some sellers think that they do not need a real estate agent. They feel that because we are in a seller's market with lower available housing inventory, that they should be able to sell their home by themselves. This can be a costly mistake. Remember the goal is to sell for the highest bid possible, not just to sell. A full service agent will not only place your home in the Multiple Listing Service, but also many other search platforms. Not all buyers search the same place for housing inventory. 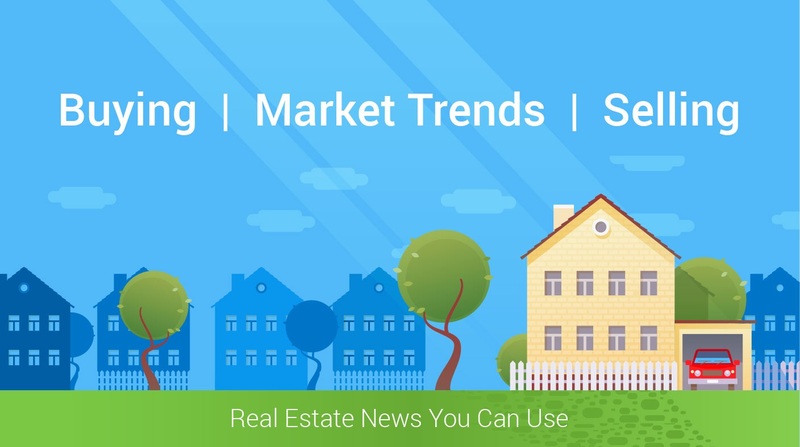 Most buyers look a several options like: Zillow, Trulia, Homes.com, and Realtor.com. There are all sorts of options for buyers looking for a home for sale, why limit yourself. When you hire us, we utilize all of our advertising tools. Second, when listing your home price it a little low. You may be thinking that this is a silly suggestion. How can pricing it low, yield more money. Well the answer is actually all based on numbers. The more people that see your home, the better it is for you. A home that is carefully priced to attract different buyers is in a good position. As a seller you may think, well I will list it a little high and negotiate lower with a buyer. This is not a good strategy. A more profitable situation is to have multiple buyers, trying to out bid each other while pushing your selling price higher. You can only achieve this by having more than one offer at a time, so price it a little low. You may also want to consider, only taking bids with a lender pre-approval or proof of funds.